Great Realtor! Highly Recommended. She went above and beyond what we expected. She provided amazing pictures, colorful brochures and web presence. She sold our home in 3 days! Thank you Debbie! We will use you again next time! 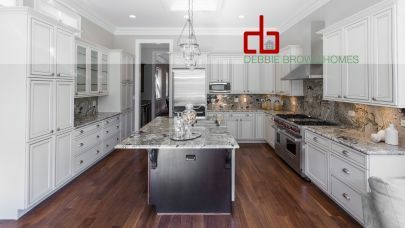 I would recommend Debbie Brown because of her commitment to ensuring that a house is well marketed and exposed to prospective buyers. She is a hard worker who takes her work seriously. I strongly recommend her! 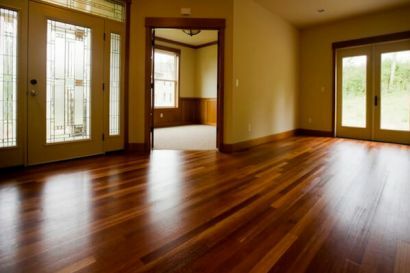 Debbie is very knowledgeable and was always professional. She helped us get into our home at a price she knew we could afford. Debbie was always available to answer our many questions Thank you Debbie you are terrific! Thank you for the great job in selling our home and helping us buy our retirement home! We will gladly recommend you to anyone. 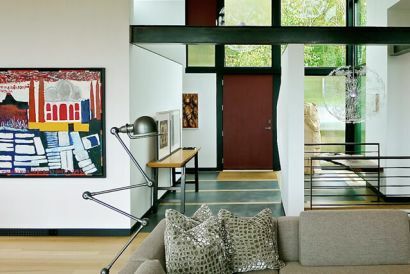 If you’re eager to put your home on the market, but you’re finding it difficult to stage amidst the uniqueness of your space, these tips are sure to make this process a breeze. Updated: 18th April, 2019 8:35 PM.